A father shot his two young children and his girlfriend dead before killing himself in a murder-suicide at their Illinois home, police said. 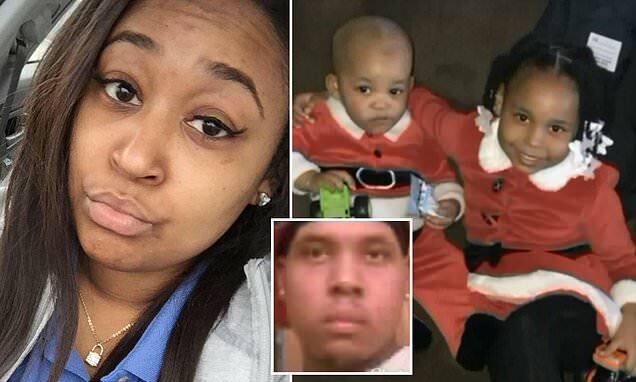 Brandyn Lee was found dead alongside Jacquelon Gaskin, 28, daughter Gianna Lee, six, and one-year-old Giovanni, on the second floor of their house in Joliet according to WGN TV. Neighbors said they heard screams coming from the home around 10.00pm. 'I just heard a loud scream. A scream that was terrifying. A scream that would bring you to your attention and come outside,' according to Sarah Fox, a neighbor.